We are a tribe of kindred spirits. We may be spread all over the planet but we share a worldview and conscious lifestyle. Whenever we come together to practice and play we feel enriched and inspired by the amazing energy of this community. Discover our first collection in one of London's leading studios and home of YogaCampus – The Life Centre in Islington! We are delighted that our collection has arrived at Triyoga – a worldwide leading center of excellence for yoga. Find us now in Camden, Soho and Chelsea! 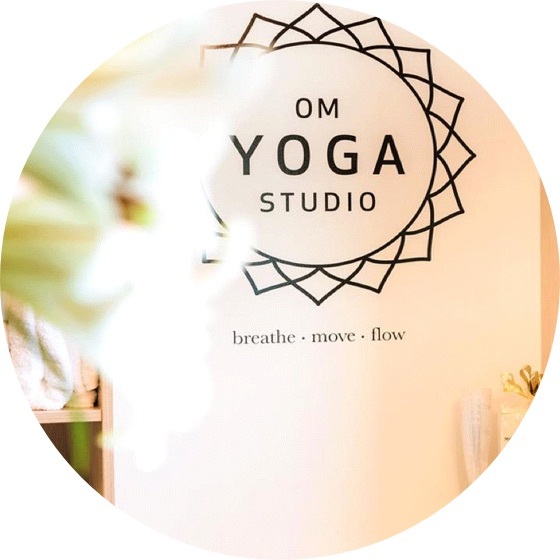 Drop by at boutique studio Yogi Yoga in Wandsworth to find us in South West London! A stunning space and warm vibe – we are excited that we are now in the beautiful studio of The Power Yoga Company in Parsons Green! We are over the moon that you can also find us in the Southern Hemisphere – in one of the best studios in Auckland. Come together, dance, practice, play, sleep under the stars. We can't wait to reconnect with the tribe this summer!